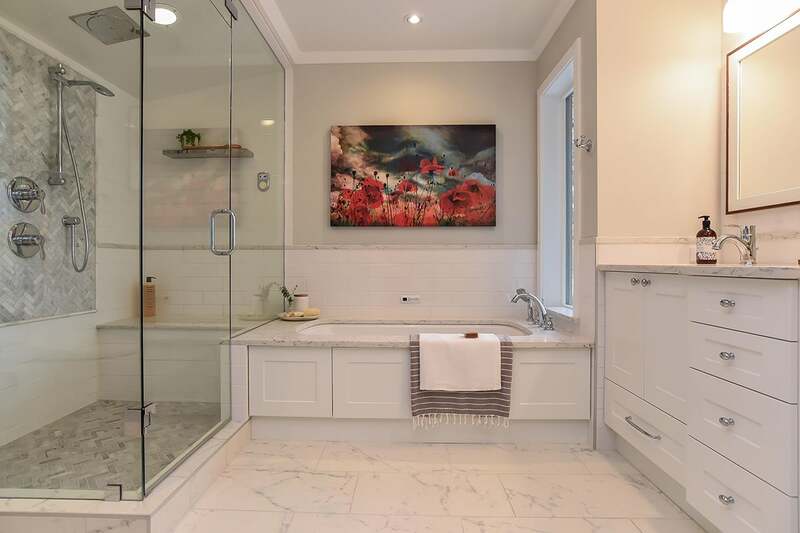 Turn your bathroom or master ensuite into a tranquil spa-like retreat. kitchen and bath design and space planning. Fully comprehensive kitchen design and fitting services. Professional Bathroom design and installation service. 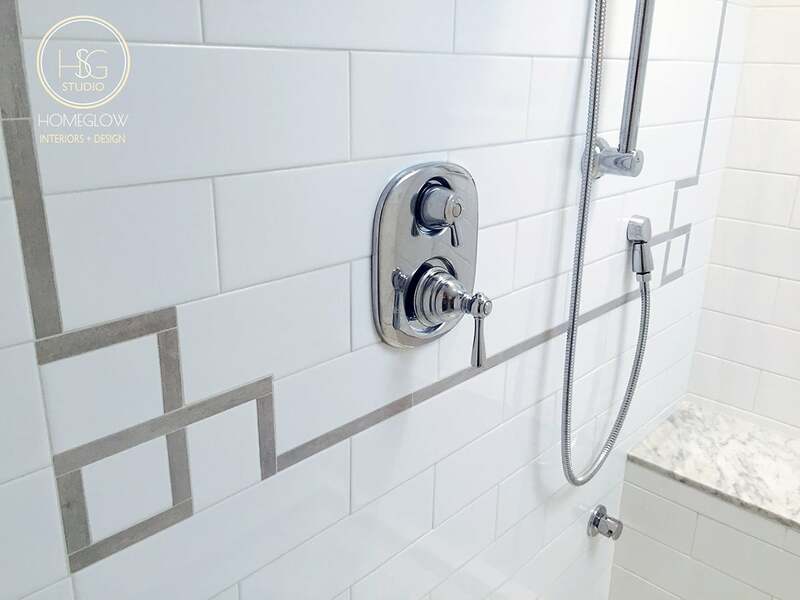 Transform your Kitchen or Bathroom with new custom tiling. Experienced design services for any room in your home. 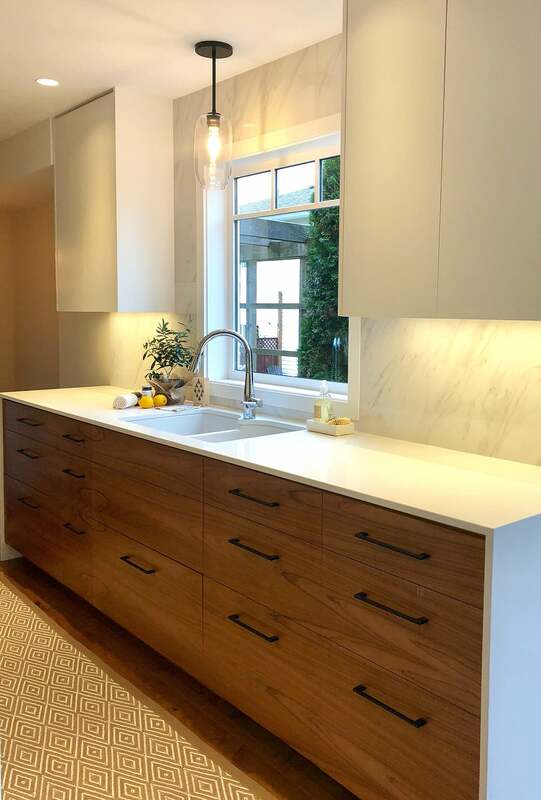 Specializing in quality kitchen and bathroom renovations, including custom tile-setting, we pride ourselves in delivering outstanding craftsmanship, open and honest communication, and reliable service. Our goal is to make your renovation project a lasting success. Call (250) 331-1848 today or visit our contact page for a free estimate! 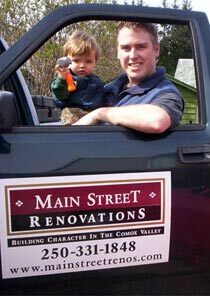 To book a free estimate and consultation, contact Dustin Kneeland at (250) 331-1848 or visit our contact page.